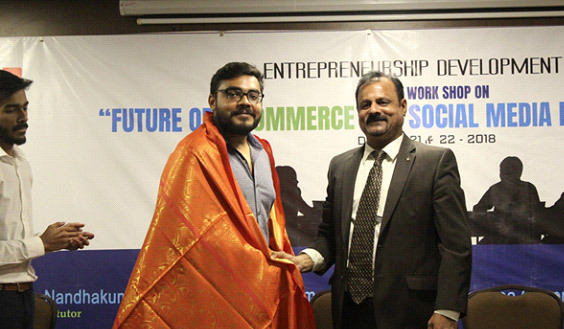 Entrepreneurship Development Cell of PERI Institute of Technology, conducted a three days workshop on “Future of E-Commerce and Social Media for Entrepreneurs” on between 20 & 22nd December 2018 to motivate our students towards entrepreneurship. 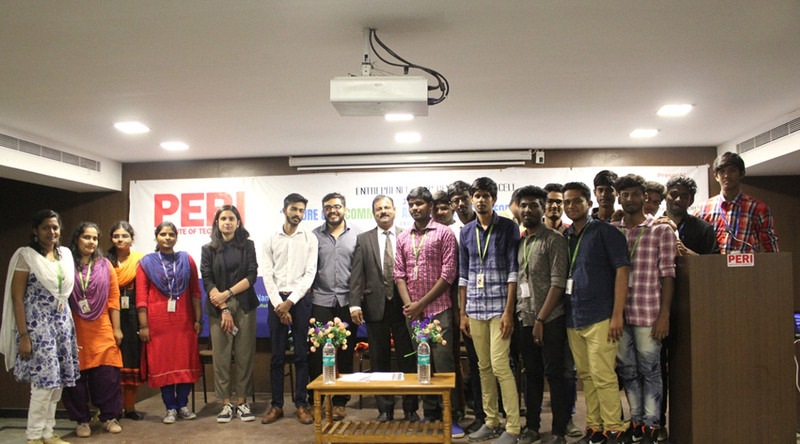 Eminent and young entrepreneurs like Ms.Aashna Chaprana, Campaign Manager from Josh Talks, Mr.Sibidharan Nandhakumar, CEO of Aftertutor and Mr.Shriram, Founder of PrimeFort joined with us whole heartedly and made our day a grand success. 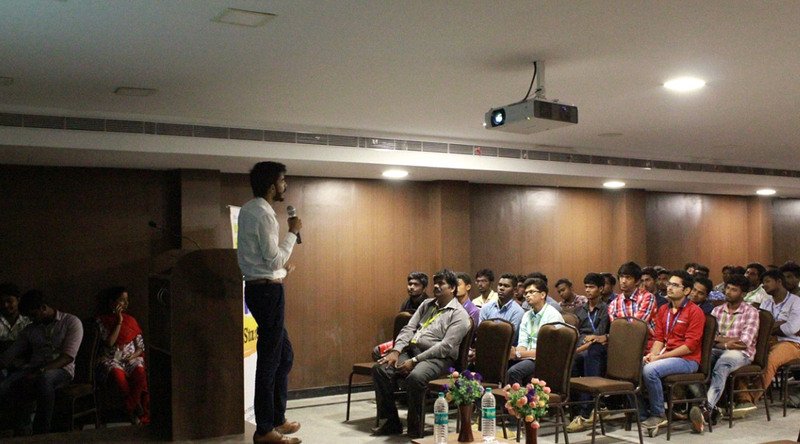 Around 120 students from various departments were participated in the program and few faculties also joined with us. The day started out with an aspiring speech from our respected Principal Dr.R.Palson Kennedy about entrepreneurship. 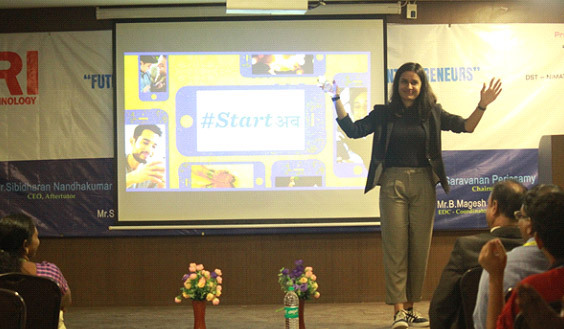 Ms.Aashna Chaprana started the session by giving loads of information to the students about the positive uses and benefits of the social media in our path to become a successful entrepreneur. 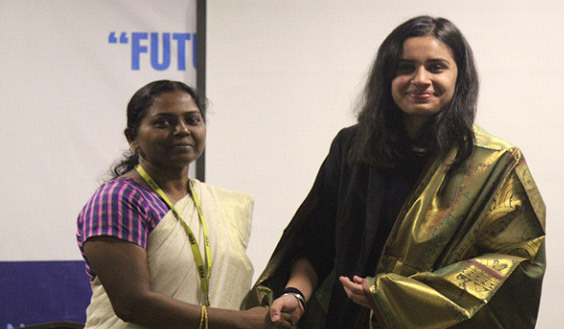 She also gave various ideas of how to improve one’s business. 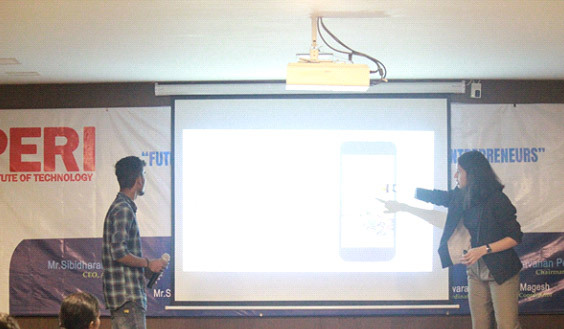 She then shared about Josh talks, its advantages and all the features and helpful information that it provided. The discussion was very useful. 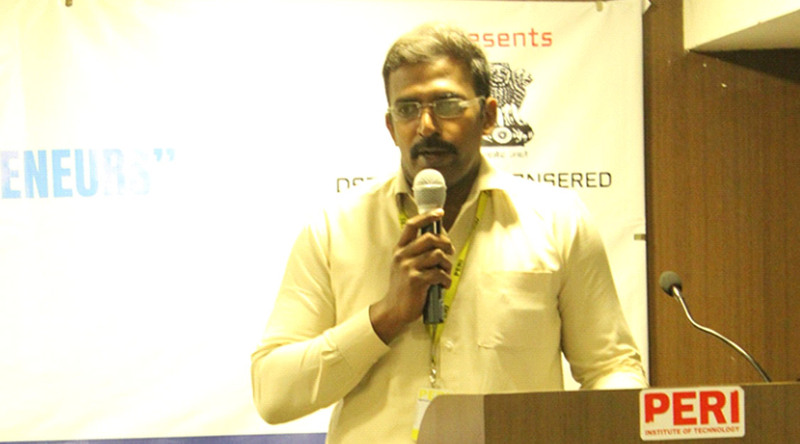 Then the following day session was then taken over by Mr.Sibidharan Nandhakumar the emerging entrepreneur with his knowledge in cyber crime and hacking. He shared his precious thoughts and knowledge about how to survive as an entrepreneur in spite of all the hardships to come. 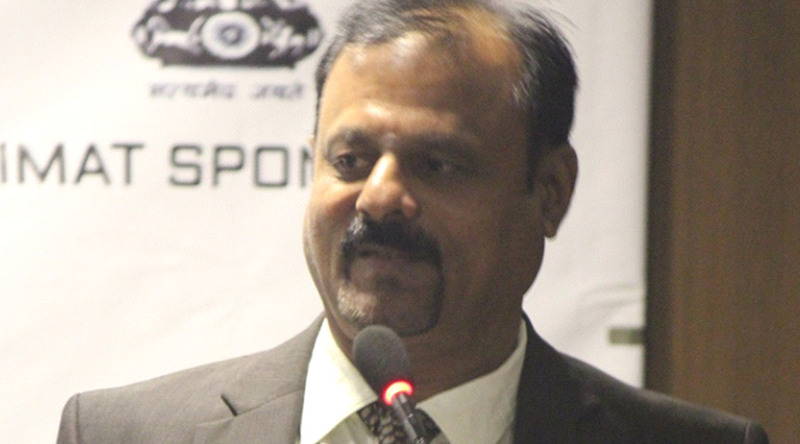 Mr.Sibidharan Nandhakumar speech was encouraging and motivational. 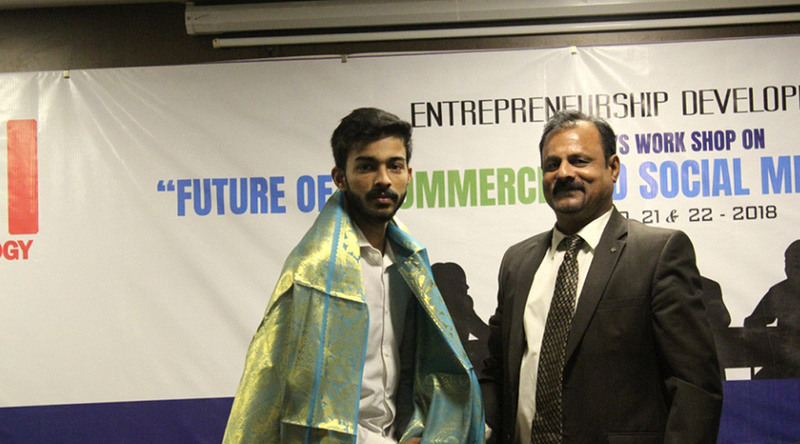 The final day speech was given by Mr.Shriram who also an emerging entrepreneur who runs 3 companies at the age of just 21. 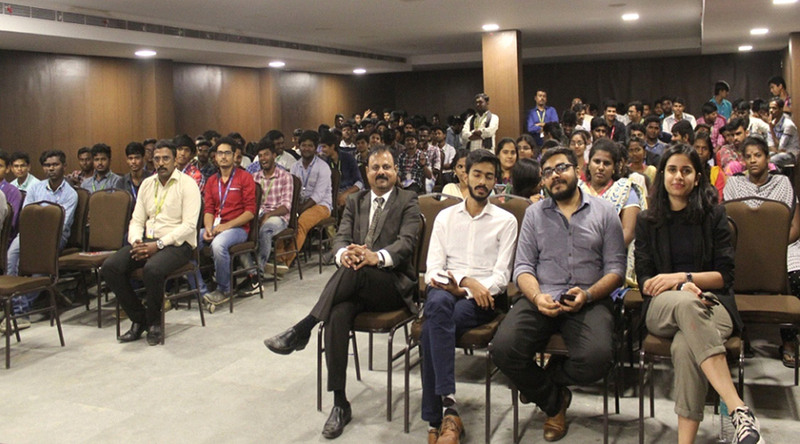 Mr.Sriram shared his life stories on how he managed all the hardships in life and emerged as a successful entrepreneur, he also made a point that, to become a successful entrepreneur ones education must not be stopped. 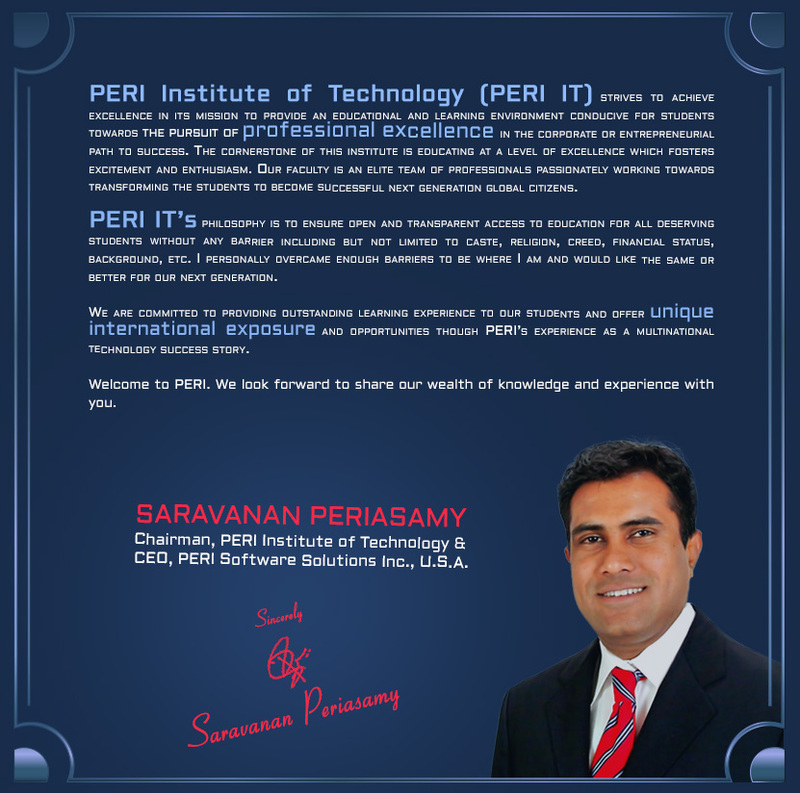 All the enlightening and motivational speech from our chief guests made the day a very auspicious one. 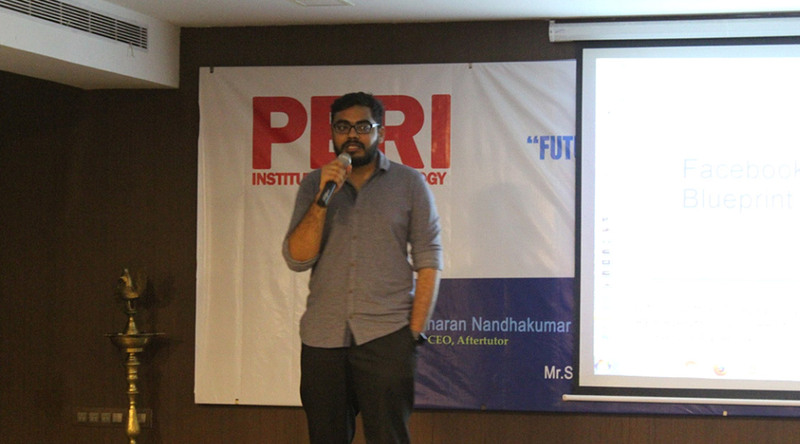 The day was concluded with a vote of thanks conveyed by the EDC co-ordinator Mr.B.Magesh on behalf of PERI Institute of technology.